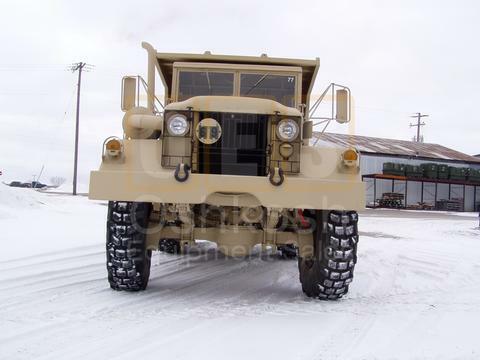 5 Ton up to 23 Ton 6x6 Trucks! 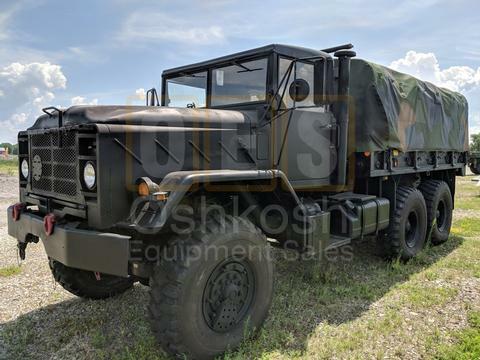 Oshkosh Equipment Sales is your Leading Supplier of Military Vehicles, 6x6 Trucks, Rough Terrain Forklifts, Generators and other Extreme and Heavy Duty Equipment. 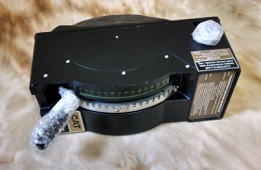 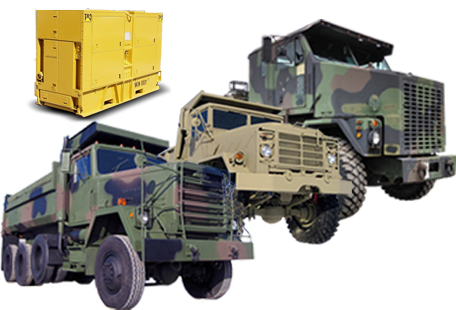 We specialize in supplying unmatched-quality re-conditioned equipment to fit your needs. 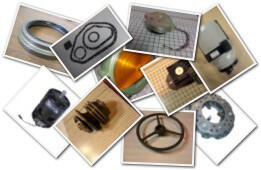 Our experienced team is dedicated to providing our customers with outstanding product, service and support. 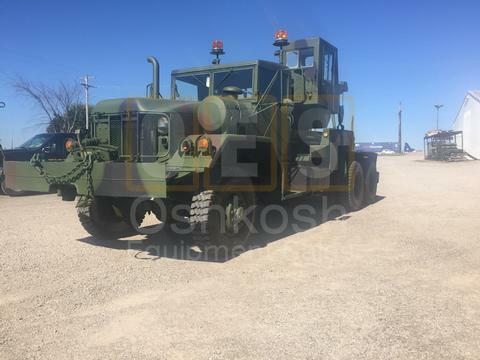 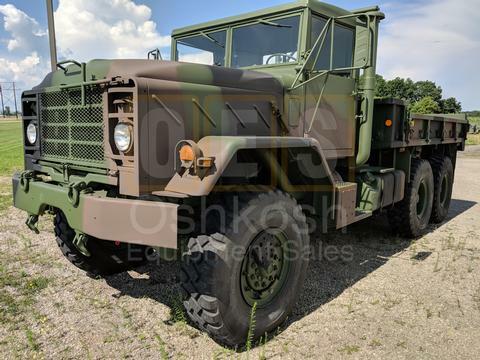 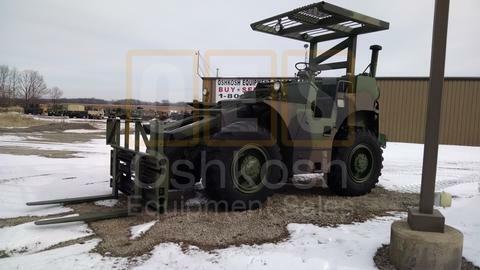 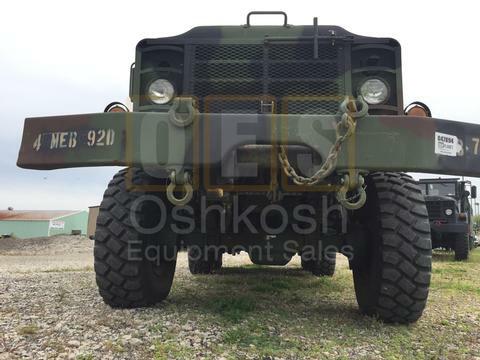 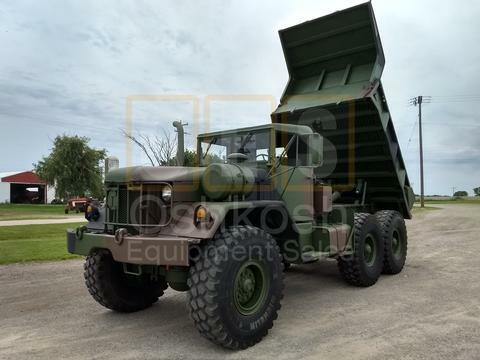 Oshkosh Equipment Sales also carries Replacement Parts for many types of Military Equipment including Generators, Trucks, Forklifts, Jeeps and More. 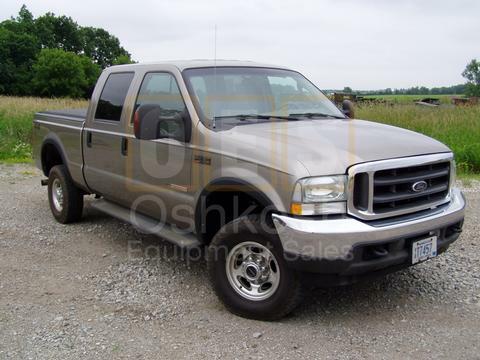 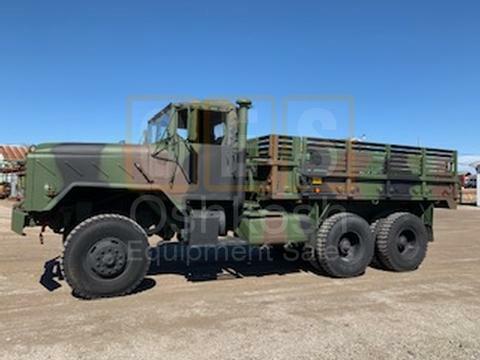 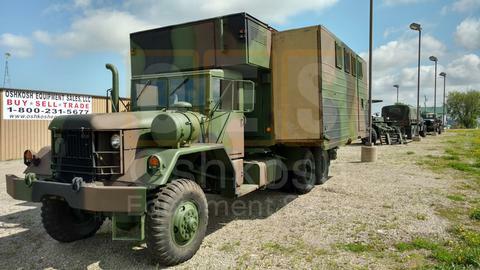 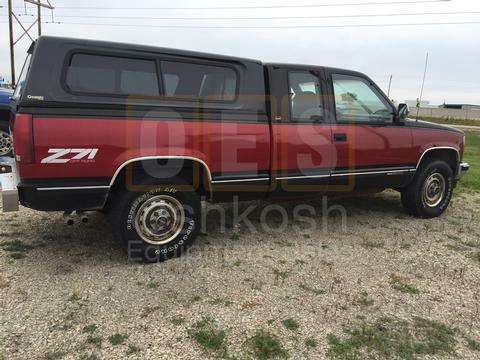 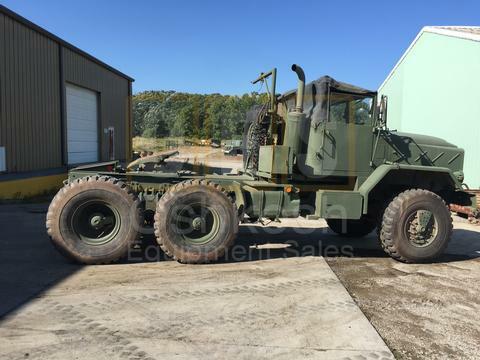 Fully Reconditioned Military Trucks for sale now! 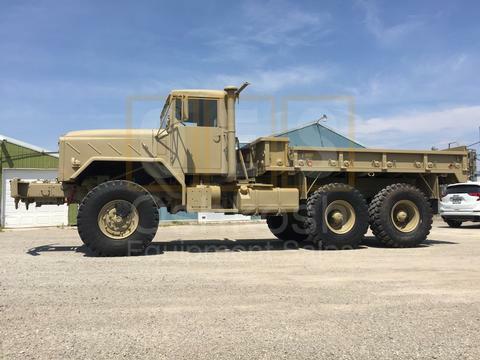 6x6 Cargo Trucks, Dump Trucks, and Tractors Trucks. 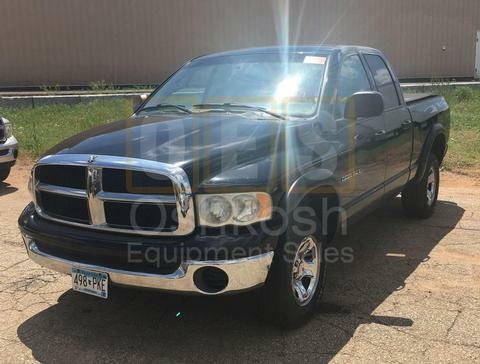 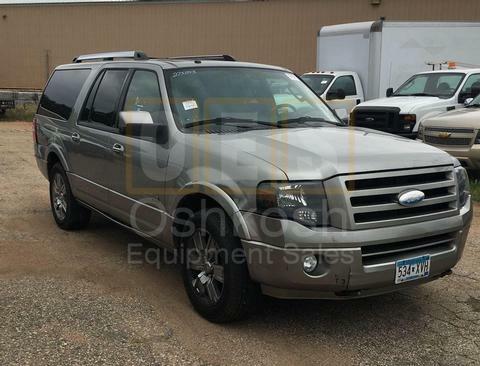 Click here to view our full inventory! 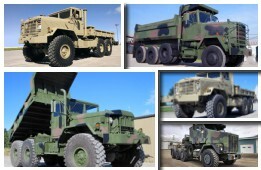 Parts for your Military Truck or Vehicle. 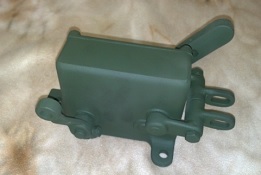 Wide Range of Parts for Jeeps, 6x6 Trucks and other Military Vehicles. 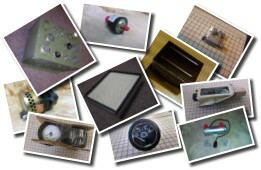 Shop Online Now!! 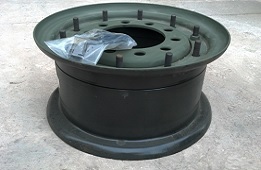 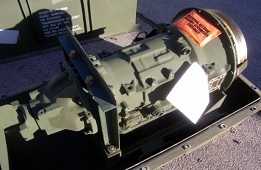 Parts for MEP Military Generators and Power Plants. 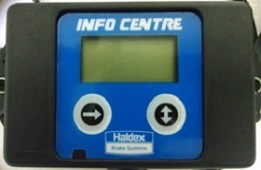 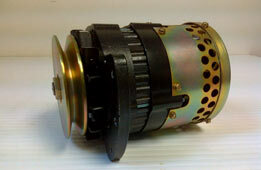 Huge selection of both New and Used Parts for many models of generators from 5KW to 500KW.